¡Three Amigos! Just following Steve Martin and Martin Short's comedy show in town, Old Tucson is hosting a free screening of the 1986 comedy, which was made right here in the Old Pueblo. The Martins join up with Chevy Chase to make damn fools of themselves, and we have a damn good time watching! But this is more than just a movie screening; there will also be a live musical performance by Tucson band Reyno Norteno before the movie, a piñata bust and photo-opportunities. 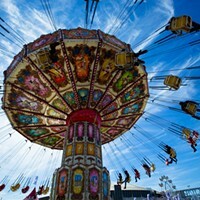 You'll have so much fun both you and your exclamation marks will flip! 7:30 to 10:30 p.m. Saturday, Aug. 25. 201 S. Kinney Road. Free. Please bring your own seating. 20,000 Leagues Under the Sea. The Fox Theatre invites you on an adventure alongside Kirk Douglas and Peter Lorre. There are giant sea monsters, Victorian-era technology and all the wonders of Jules Verne's imagination. 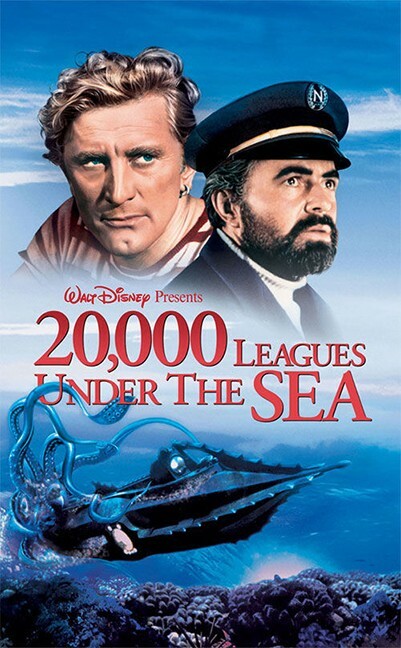 Fun fact: The 20,000 leagues refers to horizontal distance traveled under the ocean's surface, not distance traveled directly down. (If you went 20,000 leagues straight down in the sea, you'd go straight through the Earth and out the other side.) 7:30 to 10:30 p.m. Saturday, Aug. 25. 17 W. Congress St. $5. The Great Silence. One of the most influential yet underseen spaghetti westerns is the original Django, directed by Sergio Corbucci. 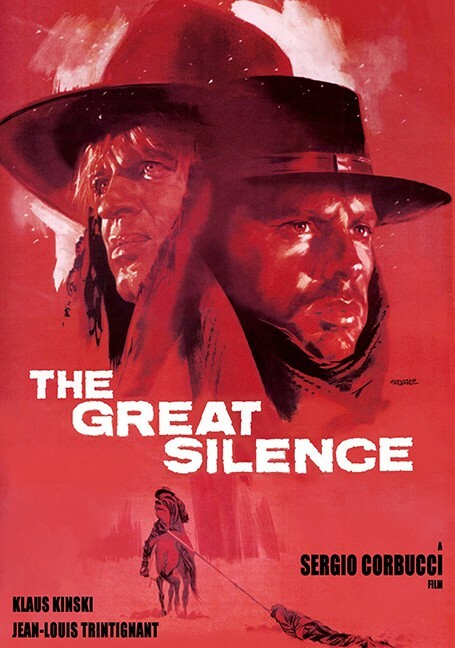 But even that genre-defining film doesn't come close to Corbucci's masterpiece, The Great Silence. Now for the first-time ever, the legendary 1968 western comes to North American theaters in a newly-restored 50th anniversary edition at The Loft Cinema. Featuring a live introduction by filmmaker and genre expert Alex Cox (Sid and Nancy, Repo Man). Italian snacks will be available for sale at this screening, including cannoli from Fresco Pizzeria. Noon on Sunday, Aug. 26. 3233 East Speedway Blvd. $8. Bahá'í Film Festival. Around 7 million people worldwide form the Bahá'í Faith, a religion self-described as teaching the essential worth of all religions, and the unity of all people. The Loft Cinema is screening two documentaries on the faith, The Gate and Changing the World, One Wall at a Time. Including a Q&A discussion with The Gate's Executive Producer, Steve Sarowitz. Presented by Tucson Baha'is. Sunday, Aug. 26 at 2:30 p.m.
Deconstructing The Beatles–1963. Entomologists, keep walking. This presentation and screening by Beatles expert Scott Freiman takes audiences back to 1963, the year Beatlemania first shook the world. 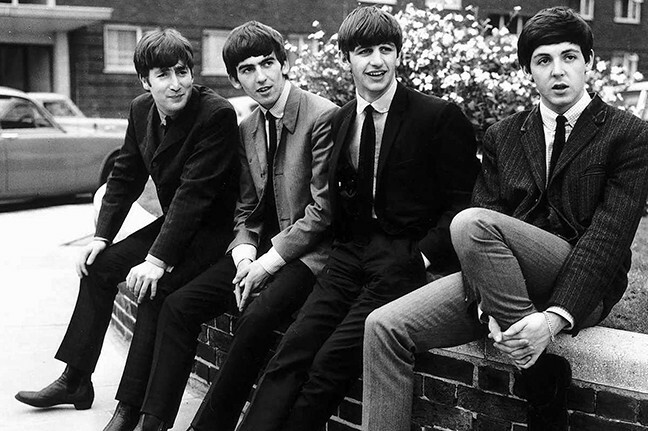 1963 was the year of their first huge singles, including “Love Me Do” and “I Want to Hold Your Hand”. This showing examines a pivotal year in a career jam-packed with pivotal years. 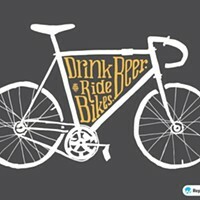 7:30 to 8:50 p.m. Tuesday, Aug. 28. Loft Cinema, 3233 E Speedway Blvd. $10. 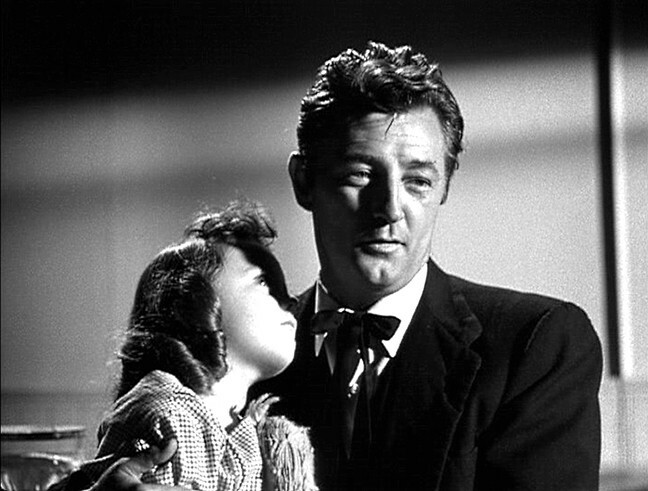 The Night of the Hunter. Widely regarded as one of the greatest films of the ’50s (and even of all time), this black-and-white thriller was the only film Charles Laughton ever directed. The plot focuses on a corrupt minister turned serial killer, fun! Part of the Tucson Museum of Art’s Cinema La Placita. 5 to 8 p.m. Thursday, Aug. 30. 140 N. Main Ave. $3.